We all must be having pile of old newspapers which are of no use and are waiting to be sold if to the Radi wala. We get newspaper daily and after reading them, they get back to the pile of papers. But wait. What if we can make something creative out of old newspapers rather than selling them? Won’t it be nice? We can even decorate our house with crafts from newspapers. 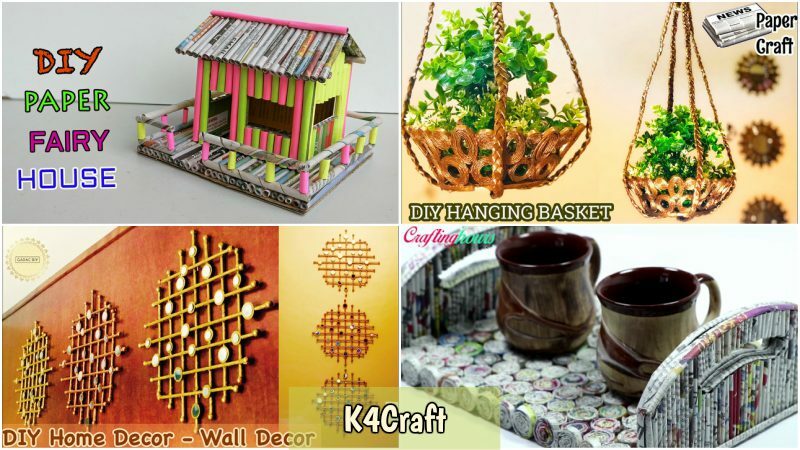 Here, I am going to tell you how to create some amazing home decor crafts for your house, that too from newspapers. We can make paper house from newspapers. 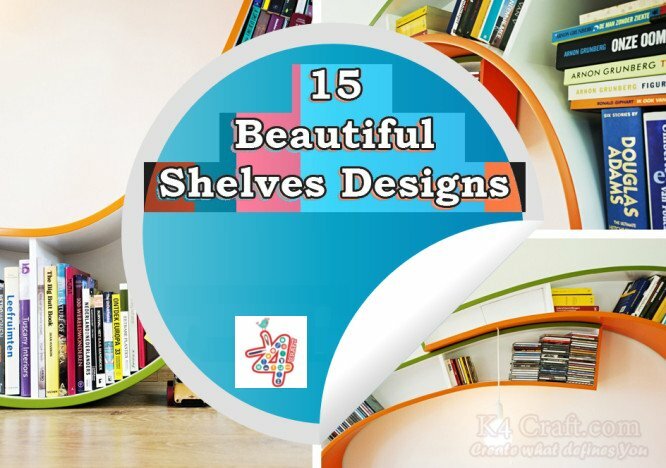 These paper houses look really beautiful and you can use them as a showpiece in your house. For making this you need newspapers, glue, paint and cardboard. First, cut out the parts of the house from a cardboard and keep them aside. Make as many paper rolls as you can. Use a skewter or knitting needle for making paper rolls. Now, stick the paper rolls on the cut out pieces and let them dry. Paint them and then stick all the pieces together to make the paper house. Making a fruit basket from newspapers is really easy. Make paper rolls from the old newspapers. Take two paper rolls and stick them in an ‘X’ shape. Make another such shape and then stick these two one on top of other. Stick another paper roll on the top. Now, start knitting the rolls in a pattern that is shown in he video below. Keep knitting till you get the desired height for your fruit basket. Make another small basket in the similar manner and stick it to the bigger one, as it would serve as the base of the fruit basket. Now paint the basket with your favourite colour and your basket is ready. Watch the video for steps. For making a beautiful diy photo frame, all you need is a square or rectangle piece of cardboard, newspapers, colourful papers and glue. With the colourful papers, make paper flowers. Fold the paper diagonally and then again fold it so that it would look like a triangle. Fold it again to make a small triangle and then on one side draw the shape of petal and cut it out. Make many such petals and then stick them one on top of other to give the look of a rose. You can even make butterflies from the paper. Watch the video for steps. Now, make paper rolls from the newspapers and then paint them. Stick five rolls to make a set. Make four sets and then cut them out in shape. Stick two sets on the cardboard and then stick the other two on top of them so that you will get two gaps to insert a photo. Take a small piece of cardboard and stick it in one gap so that the photo won’t come out. Insert the photo from the other gap. For making the stand take a piece of cardboard and fold it a bit and then stick it on the back of the frame. You photo frame is ready. Here’s the video representation. Instead of buying an expensive flower vase, why not make a beautiful flower vase by reusing newspapers? For making a flower vase all you need is newspapers, paints, glue, knitting needle, a round tiffin box and some beads for decorations. Make as many paper rolls as possible. With the help of a knitting needle, roll the paper rolls to make a large paper plate. Fold it a bit so that it would attain the shape of a cone. Apply glue so that the shape would remain fixed. This would serve as the lower body of the flower vase. With the help of the round tiffin box, make the base, the rim and the upper body of the vase. Make small circles from the paper rolls for decorating. Don’t forget to apply glue on all the shapes as it would help them remain rigid. Now, take the base and stick the lower body of the vase to it. Now, stick the small circles on the edge of the lower body. After that stick the upper body and then the rim. Let it dry. Paint it and then stick beads and pearls for decoration. A beautiful flower vase is ready. Watch the video for steps. For making a beautiful peacock showpiece, all you need is cardboard, newspapers, glue, paints and some beads. Cut out two peacock shape bodies from the cardboard and a base too. Take the peacock shaped cardboard and stick it to the base , a little apaprt from each other. Take two small square pieces of the cardboard and stick them in the gap. Place a thick newspaper roll on the space created by the square pieces and stick it there. Make paper rolls from the newspapers. With the help of the rolls make a paper plate and small circles. On the edge of the paper plate, stick the circles and press them a bit so that they would look like leaves. Stick this paper plate on top of the thick newspaper roll of the showpiece. Paint the showpiece and then stick some circles on the body to make it look beautiful. Paint them. With the help of beads do the detailing. Your showpiece is ready. Watch the video for steps. Yes you saw it right. We can even make tea trays from newspapers. For making a tray, cut out a long rectangular piece of cardboard for the tray and also the shape of handle from the cardboard. Now, make lots of paper rolls from newspapers. Make small circles from the rolls and stick them to the bas of the tray. Take the paper rolls and stick them to the handles. Now assemble all the parts and secure them with glue. Your paper tray is ready. Watch the video for steps. For making a hanging flower basket, you need newspapers, glue, paint and some strong thread. Make some paper rolls. With these rolls, make a paper plate which would serve as the base of the basket. Now, take some paper rolls and roll them around a glue stick to get a hollow circle. Make many such circles and stick them to the edge of the base. After you get the desired height and width for your basket, take some yarn and pass it through the circles and tie them. You can even use newspapers rolls for this. Paint the basket according to your choice and then keep the plant. Watch the video for steps. You can make an amazing wall Hanging from newspapers. You just need around 20 paper rolls, some fake mirrors, glue and paint. Take a cardboard piece, as a template, and make the design there. Arrange the paper rolls according to the design and then stick them. Paint the wall hanging and then decorate it with beads and fake mirrors. Your wall hanging is ready. You can make many such wall hangings from the same template. Watch the video for steps. 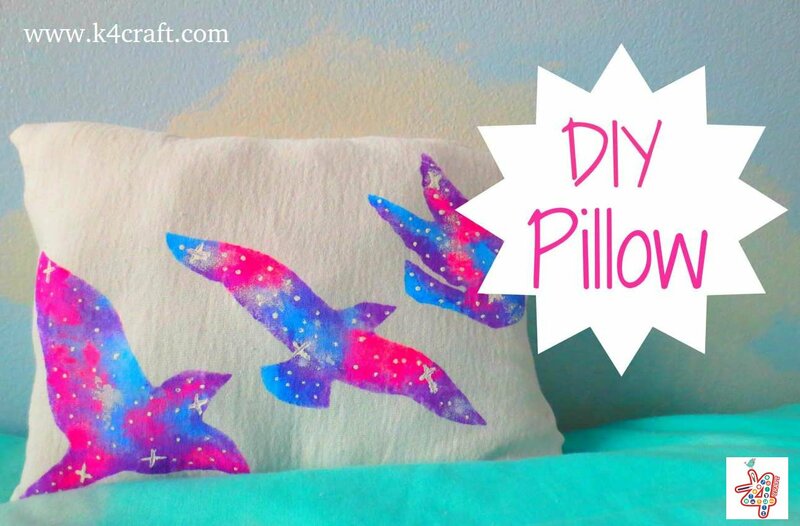 Do try these amazing diys from waste newspapers. In this way you can reuse the newspapers instead of throwing them away. Hope you like this ideas. 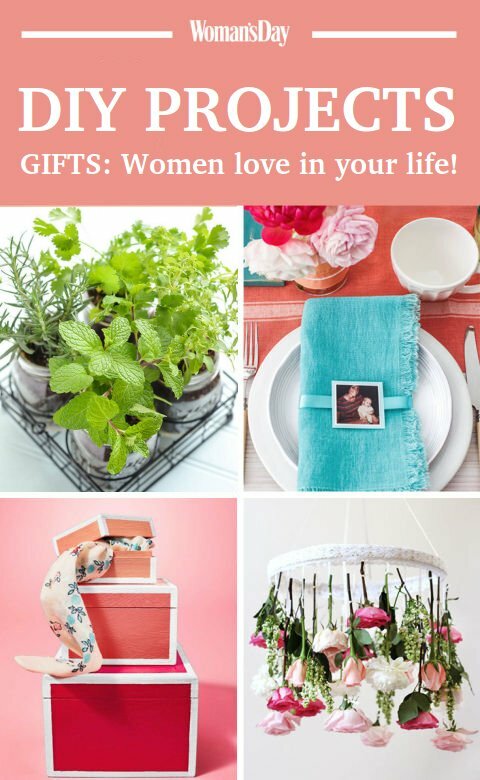 DIY Projects: Women’s love in your life! Currently pursuing bachelor's in technology degree from C V Raman College of Engineering in applied electronics and instrumentation. My hobbies include reading books, creative writing and painting.